10 am – 7 pm, Monday thru Friday and 10 am - 5 pm Saturday. Call (956) 683-7464 today for your appointment. 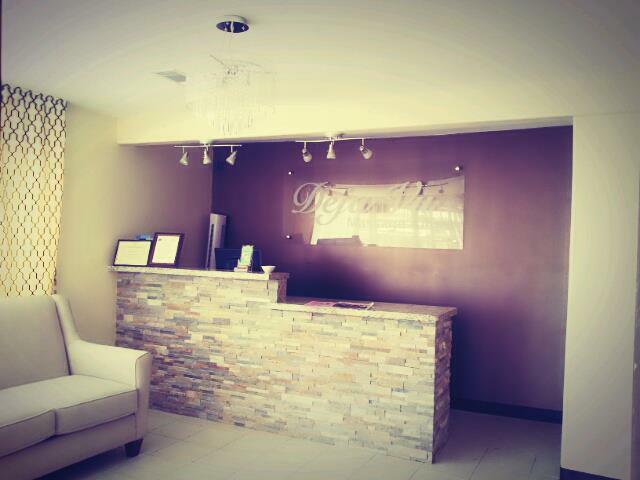 Experience and Professionalism Massage Therapy services in McAllen ! DejaVu Massage offers Prenatal massage, Couples massage as well as Sports massage and high level therapeutic massage.